Please visit An open invitation to all Bloggers as to leave me any or all of your social media links. Please introduce yourself and tell me a little about your blog. 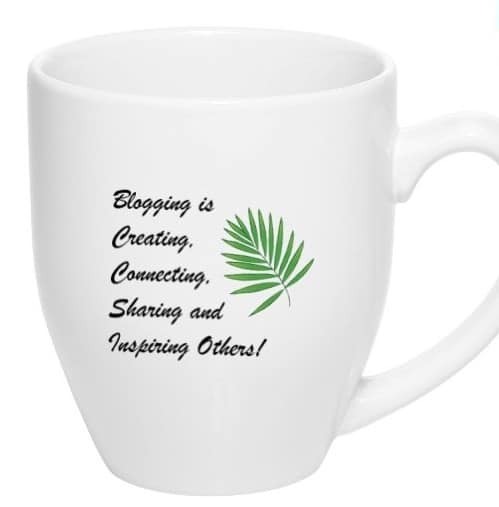 Provide me with your blog http:// and/or any of your other social media links in order for me to connect with you. I created a separate post on my blog called Social Media Participants where I will share your links. That way you will be able to come back and follow your fellow bloggers and connect them as well. I will keep this list updated and share it on a regular basis and hope that we get many more bloggers to join on this platform. Feel free to share this post on any of your networks and have your followers also participate. The more the better. Hi Sana Thank you for your participation. I hope you will follow my blog and see what we prepare in our kitchens around the world, as all is tried and tested home prepared recipes. Also please may I ask that you promote this post on your blog and then have your followers follow TRH and then participate on this platform. You should receive a ping shortly once I released the updated list. Yes I will 🙂 thanks for adding me to the list. Christina – thanks, consider it done. You should receive a pingback. Please let me know once received. If I may ask, please share this across your social media and let’s get more bloggers to participate and follow. Thanks and have a great weekend. Thanks! I did not receive a pingback but that may be something I’ve set up. Not sure. In any case, sure, I can share. Happy Weekend to you, too. Thanks so much Christina – Check the link for your information. I will republish this list mid month. I’m a girl with a passion for pastels. I recently started blogging. I’d be honoured if you checked out my site! Hi Thanks for your information and blog link. I will check it out and add it to the bloggers list. You should receive a ping and I would appreciate it if you will do a post or share it on your blog for your followers to see and to also follow and participate. 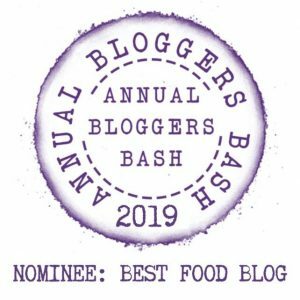 Hi Roshani – What’s your blog name – Please note that the old blog The Recipe Hunter is only an archive, If you wish please follow https://esmesalon.com/ as all activity and new posts can be found here.